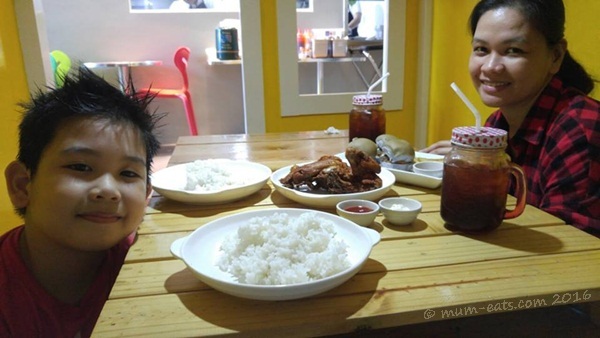 My nephew, Sean celebrated his 11th birthday earlier this month and he requested that we treat him to Wence’ Dessert Cafe. We’ve been wanting to try the place out but never got the chance to do it yet, so we set out to visit the place on Sunday afternoon. It was a full house that afternoon and we were made to wait outside for awhile until a table is available. After several minutes, we were informed that a table for 6 has been vacated at the 2nd floor. 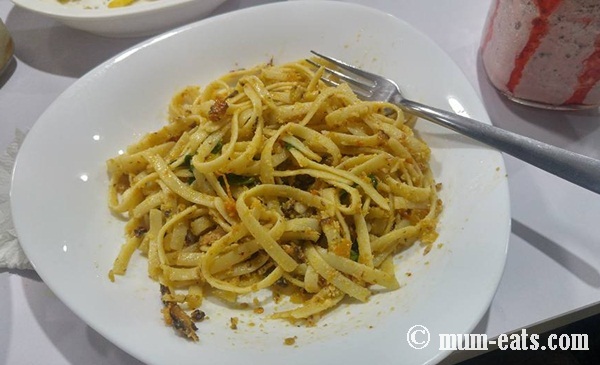 This entry was posted in desserts, food musings, foodie adventures, foodie finds and tagged Malolos food crawl on 28.March.2017 by admin.